You do not need to forgive Me, for I have never sinned against you, says the LORD. I have only done you good all the days of your life. Do not judge me or blame Me for the diabolic works of the enemy. Do not attribute your trials and test to Me, Who did not author them, devise them, or assign them to you. The enemy is the one who steals, kills, and destroys. I am all about life and living, adding, multiplying, blessing, healing, and delivering, says the LORD. I do not weaken you, so that you can be strengthened, by Me, says the LORD. I do not afflict you, so that I can later heal you. I do not bring you to poverty, so that I can become your provider. I do not take from you, so that I can restore. I do not curse you, so that I can later bless you. I do not imprison you, so that I can set you free. I will not tear you down, so that I can later reconstruct you. 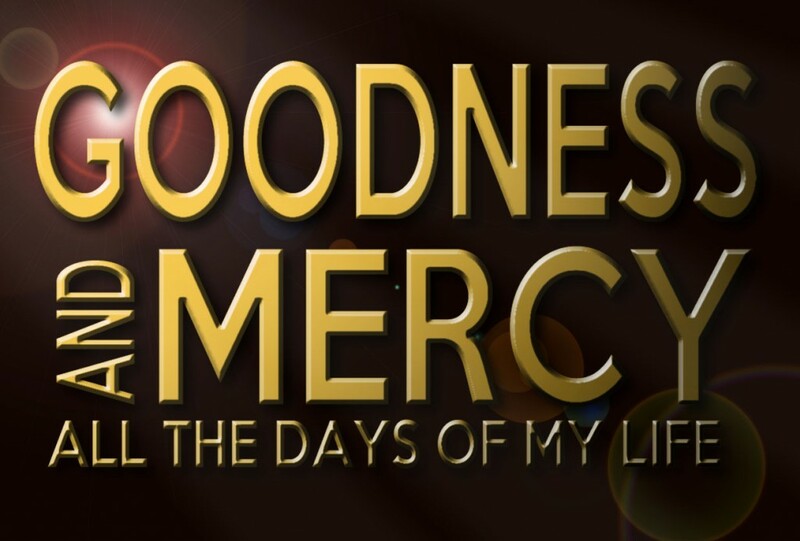 I Am good to you, and My goodness and mercy is everlasting, says the LORD. Do not listen to the enemy, as he accuses Me of being unfaithful and uncaring. For you are My beloved child, and I Am your constant help. I have kept you all the days of your life, I Am keeping you now, and you will be kept by Me, all the days of your life, says the LORD.